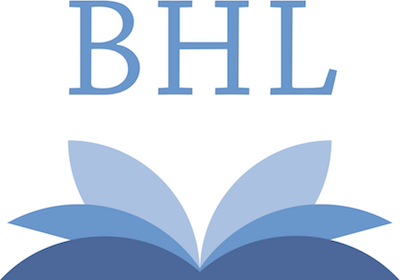 The BHL (http://www.biodiversitylibrary.org/About.aspx) currently consists of English language collections from the USA and UK (although we have huge amounts of material in over 40 other languages). I am working with European colleagues to develop a programme of activity in Europe to cover the other European languages. German and Netherlands colleagues are already working on bids and trial scanning. We are preparing a bid to the EU eContentplus programme for money to manage these activities across Europe (unfortunately, the EU will not fund scanning directly) and this will be lead by the Museum für Naturkunde, Berlin.